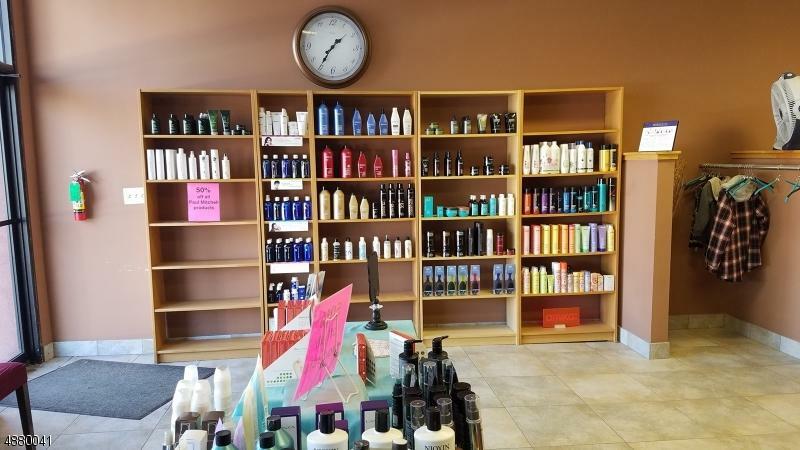 HUGE BUSINESS OPPORTUNITY TO OWN AN INCREDIBLE HAIR SALON IN BUSINESS FOR SEVERAL DECADES. 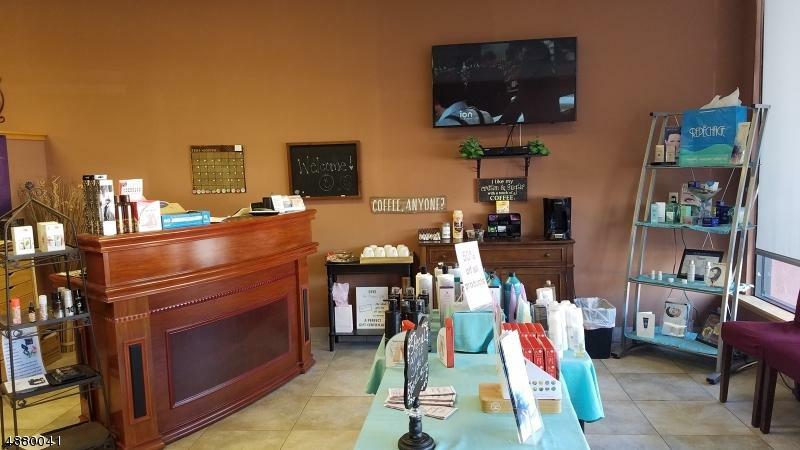 HAIR TOGETHER IS EQUIPPED WITH MODERN RECEPTION AREA, 10 WORK HAIR WORK STATIONS, 4 WASH SINKS, 3 DRYER STATIONS, NAIL STATION, COLOR BAR, PEDICURE ROOM, FACIAL WAX ROOM, MAKEUP ROOM, BREAK ROOM, 2 BATHROOMS, 2 LARGE STORAGE CLOSETS. TOTAL 2,400 SQUARE FEET. 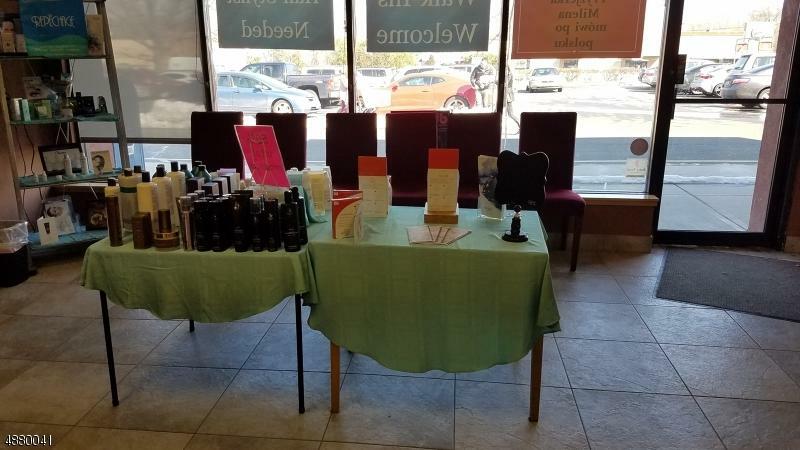 INVENTORY PRODUCTS STATIONS UPFRONT FOR SALE TO CUSTOMERS. ALL INVENTORY AND SIGNS INCLUDED. TRUE TURN KEY FOR NEW OWNER. 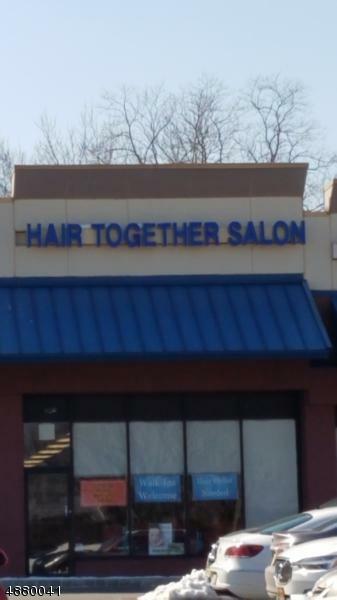 LOCATED AT THE BUSY SAYERVILLE SHOPPING CENTER. OWNER WILLING TO FINANCE WITH 50% DOWN PAYMENT!